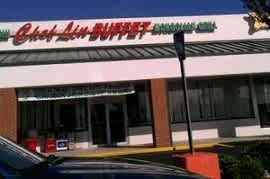 One of the largest international buffets in Chattanooga. 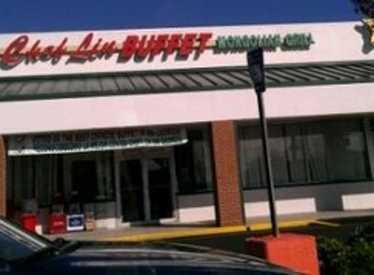 Description If you need a space for big parties, Chef Lin Buffet can fit your special needs. With a room that can seat up to 150 people, birthday parties, graduation parties, and business meetings are easy to plan at Chef Lin. Catering for big events is another service of ours.